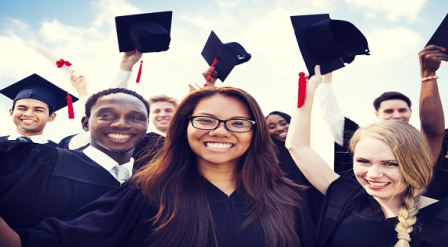 Brief Description: The Mesothelioma Law Firm and Cancer Alliance is proud to award scholarships to each students that successful applied the scholarship. The purpose of this scholarship is to provide financial assistance to college students in their pursuit of higher education. Those that have battled a form of cancer or have someone battling with Cancer, have greater chance to secure this scholarship. Application Deadline: March 31st, 2017. This scholarship is offered nationwide. Now that all the information about Mesothelioma Law Firm & Cancer Alliance Scholarship has been delivered nicely; interested students who are eager to pursue their Study for Bachelor, Masters, PhD, doctoral or postdoctoral level, Associate Degree and Other Degrees, can apply now.